DJI Phantom 4 Quadcopter – Your Ultimate Review of a Follow & film me drone. 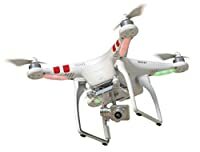 If you’re eager to learn more about the DJI Phantom 4 Quadcopter, then you’ve come to the right place. 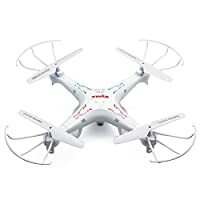 In this review, we are going to take a close look at the key features of this quadcopter, so you’ll soon understand why it’s so well-regarded as one of the top models currently available. With this in mind, let’s get started. 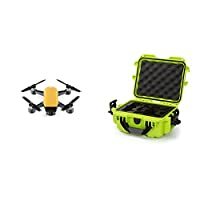 First of all, this feature packed quadcopter is easily one of the best on the market at the moment. 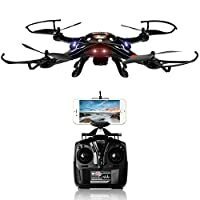 With a high-quality camera, advanced avoidance systems, and a streamlined magnesium body, it’s certainly made a big impression in the marketplace. 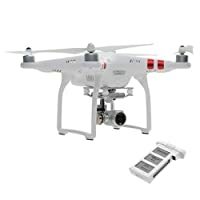 The Phantom 4 is the latest incarnation of the famous Phantom series from DJI, and while the Phantom 3 certainly achieved fantastic reviews, they really pulled out all the stops and delivered an exceptional new drone with the Phantom 4. 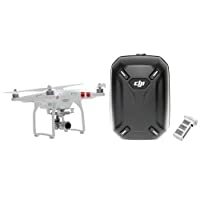 While most drones struggle to fly for more than 10 to 12 minutes per flight, the DJI Phantom 4 is capable of an astonishing 28 minutes of flying time, which gives you a lot of versatility when you’re in the air, especially when it comes to obtaining breathtaking shots using the onboard camera. 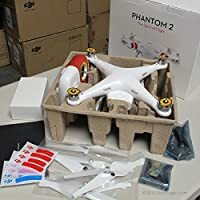 But, if 28 minutes of flying time still isn’t enough to you, then it’s a good idea to purchase a few additional batteries, which are available for a reasonable price. 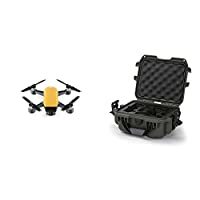 This means you can stay in the air for a very long time – and seeing as the batteries will charge within an hour, keeping two of three with you at all times will mean you’ll have a constant supply of flight time.